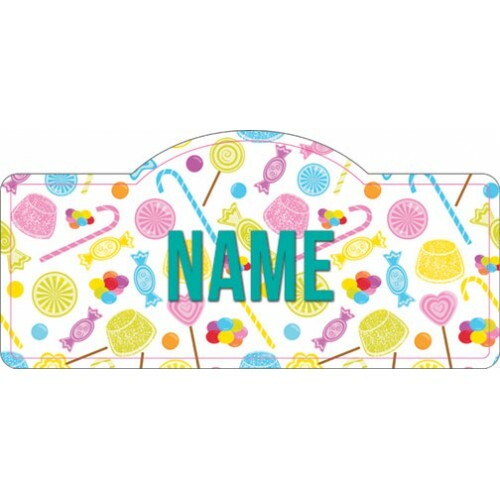 What would make this sweet candy design even more perfect? Adding your child's name and placing it on the door! 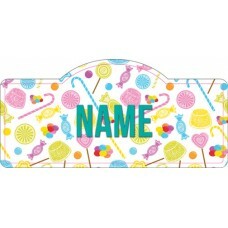 Candy is super sweet, and so are you when you give this gift to your child.